Enjoy your first 7 days on us! 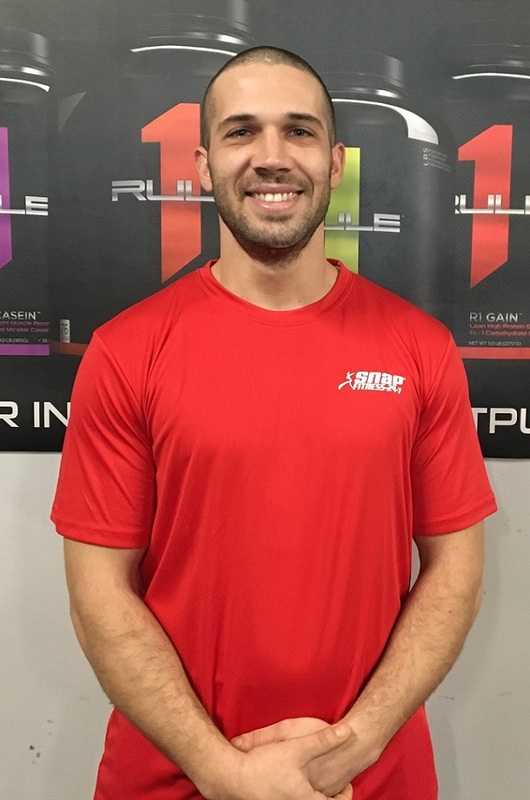 To educate and motivate my clients to be confident with a knowledge base to self sustain a variety of cardiovascular training, weight training techniques, and dieting techniques to avoid plateau and the boredom of the same workout routines! Mission: My mission as a personal trainer is to inspire my clients to achieve their goals of living a happy, healthy lifestyle. You have the ability to be a healthier person physically, mentally and emotionally and it is my job to help you achieve the best you! Education: Certified Personal Trainer AFAA-Aerobics and Fitness Association of America AED and CPR Certified. As long time residents of Franklin Farm and the owners of Snap Fitness Herndon, our goal is to have a friendly comfortable neighborhood gym! We are here to help you make the most of your membership with us. If you are interested in becoming a member, we are happy to give you a tour of our facitilty and answer any questions you may have. We look forward to meeting you and getting you on the right track to a fit and healthy life! My mission is to help educate and guide each client into a healthy and fit lifestyle. Making sure that my clients reach and exceed their fitness goals is my ultimate satisfaction. The sky is the limit and so are your mind & body! To work with passion and commitment to inspire others to become better versions of themselves through fitness of mind, body, and spirit. Knowledge is a responsibility, it has power. It’s my duty to implement the knowledge I possess for the benefit of others. I will never withhold or render an opinion without having fully immersed myself in what is factual. What you learn from me will empower you as long as you live. Snap Fitness Herndon was the Snap Fitness 2016 USA Franchise of the Year!! We thank all our members and staff for this great acheivement! Welcome to Snap Fitness Franklin Farm! Your neighborhood gym located in the Franklin Farm shopping center, where we are open 24 hours a day 7 days a week. 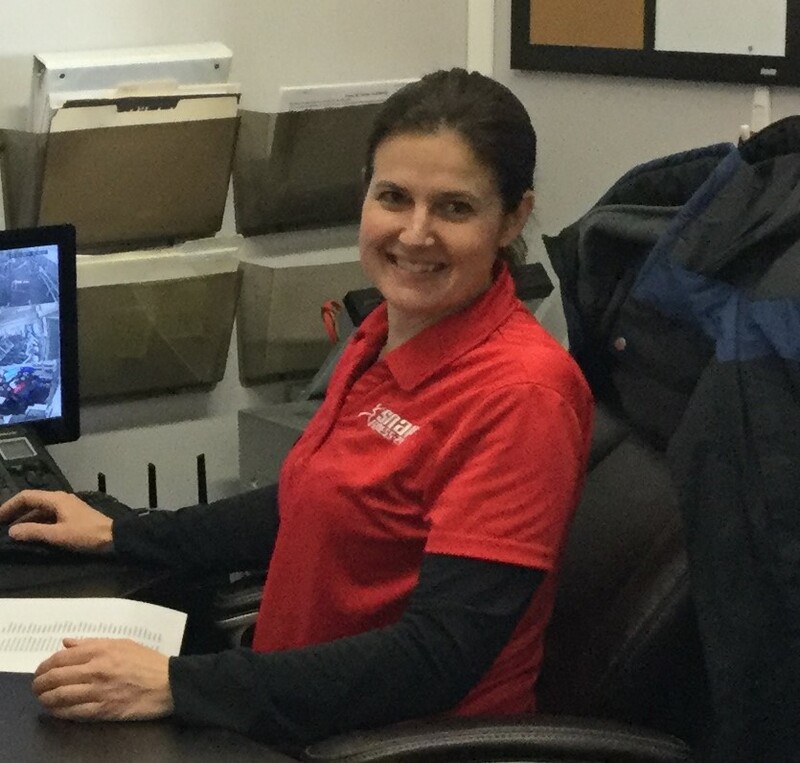 At Snap Fitness Franklin Farm we promise that you will experience convenience and results in a clean, friendly neighborhood gym, where you will feel welcome and comfortable. With each membership you will receive a FREE Fitness Analysis ($100 value) with one of our highly educated trainers to get you on the right track! 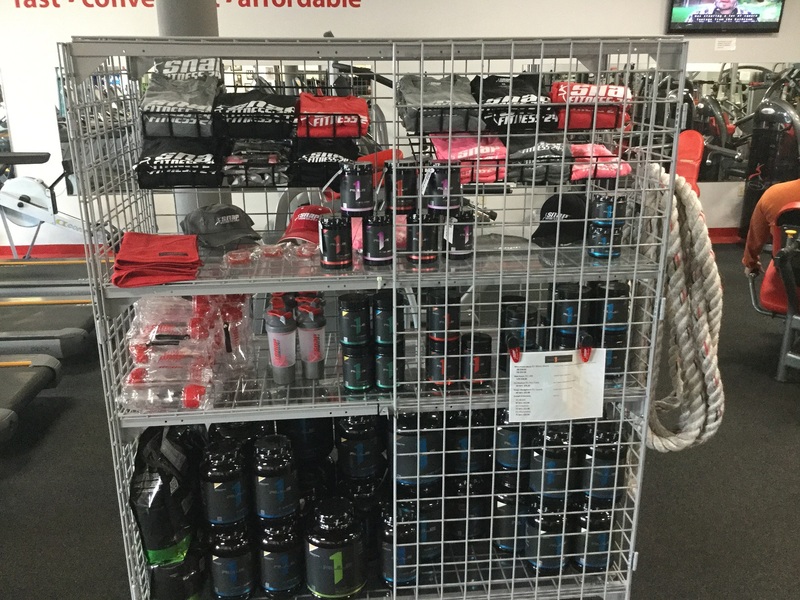 From top of the line cardio equipment, free weights, supplements, personal training to group classes we have everything you need to reach your fitness goals! Give us a try and join all of our other members who are reshaping their lives! Thank you for your interest in Snap Fitness Herndon and we look forward to providing you a with fast, convenient and affordable fitness option minutes from your home! Don't forget to check out our Facebook page and read our reviews on Google and Yelp! Snap Fitness Franklin Farm is a proud distributor of Rule 1 Proteins!